Kenny Dalglish will return to Goodison Park as Liverpool manager for the first time in twenty years on Saturday. The Toffees will be looking to bounce back from their defeat against Manchester City last weekend while Liverpool will be looking to grab all three points from their arch rivals to build momentum. Tim Cahill for Everton will be missing as he picked up an injury against Man City last weekend. Everton have only won one game at Goodison park so far this season and it will be tough challenge for them to win against Liverpool today. Glen Johnson has been suffering from rib injury from last couple of weeks and will be missing his squad today at Everton. Long-term absentee Steven Gerrard is unlikely to start but he is included in the sub and might join his team mates in the second half or later. 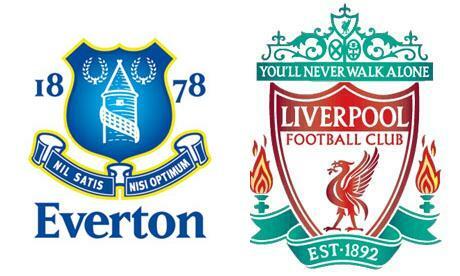 You can watch Everton vs Liverpool live streaming at Football Streaming Channel. 0 Respones to "Everton vs Liverpool Preview - 1st October 2011"